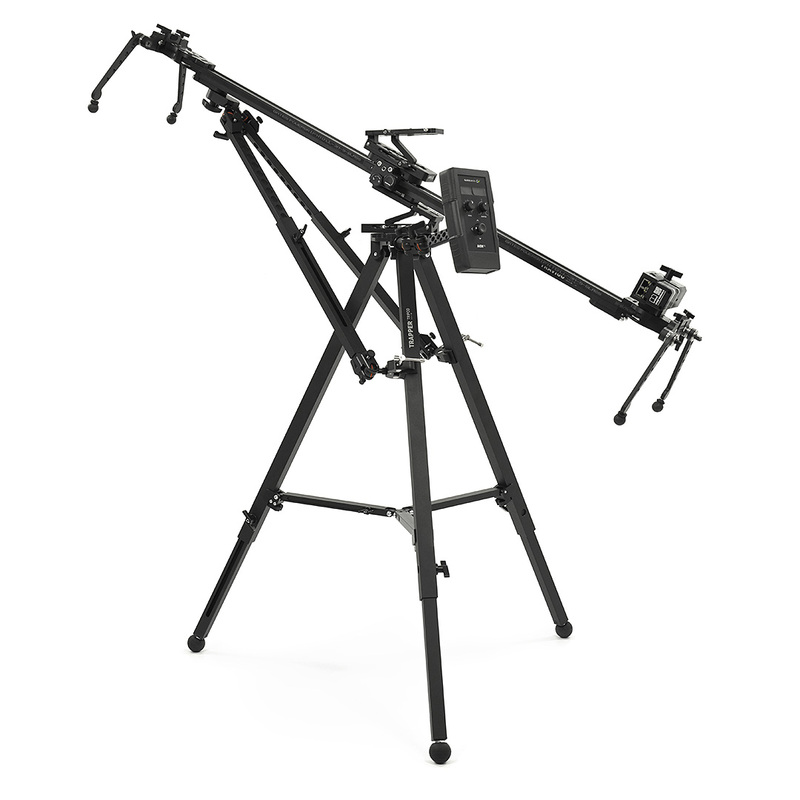 LIGHT - Travigo Advanced SET - is a light and portable set for a small crews or “one man band” shooters. Great to use with DSLRs, for live action shots, timelapses or stop motion. The set contents are matched to enable positioning the slider diagonally or even vertically. It gives precise and repeatable motion, that can be programmed with the AION IQ controller.